Great news! We adopted 9 dogs and 2 kittens! 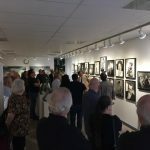 Great job and thank you to all who helped! We also referred a man to BARC who wanted a female brown tabby kitten. He came back by the store and he adopted Ms. Blue a beautiful 5-week old gray kitten! His cat had passed away and he wanted a new buddy! This is Josh! 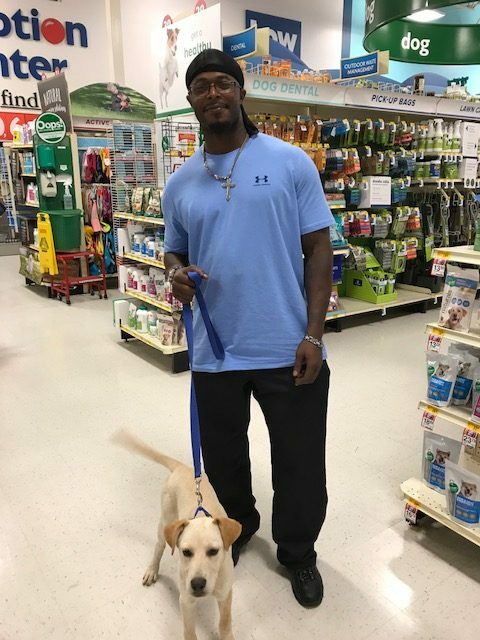 His new dad said he was looking for a best friend and new family member! 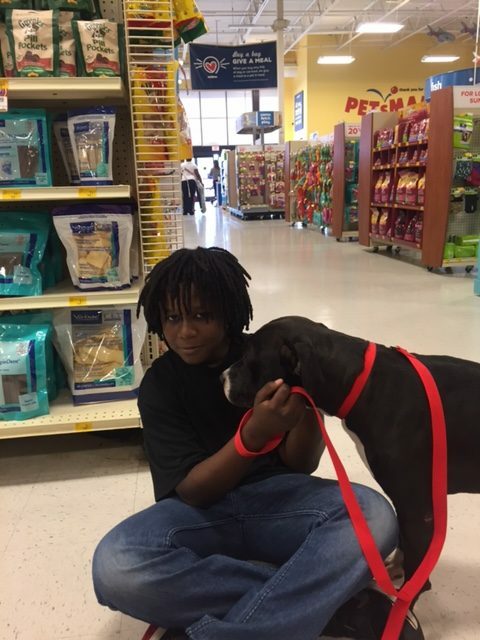 Josh is a calm pup which he thought would be a good fit with his daughter! This is kitten named Nill! 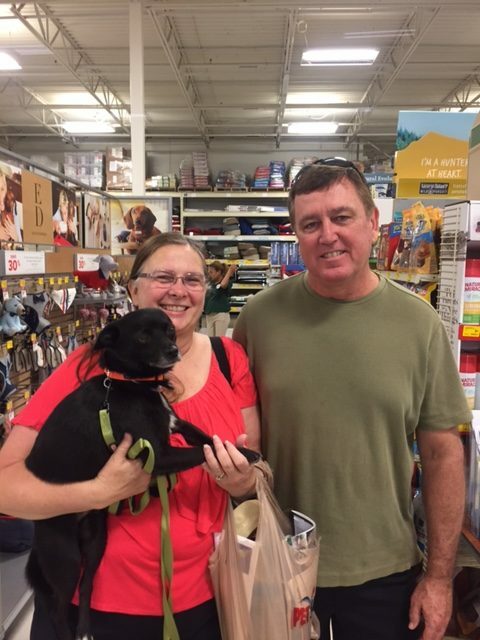 He went home with a very nice family! This is Joanna! Her new mom is the Purina Pro Plan dog food rep! She told me that Joanna watched her and she was such a good girl she wanted to take her home! She will live with a kitten too! This is kitten named Lota! Her family spent a lot of time visiting. The girls and mom fell in love with the kitten so dad said yes to the adoption! This is April! Her adopter said she is a very sweet girl and would be a good fit with their small dog. She will live in a home with a nice yard and kids to play with. This is Nilo and Toby! Mom and son looked at both dogs. They got along so well they decided to adopt both. Very nice family! This is Fancy! Her new mom fell in love with Fancy’s beauty! She moved here from GA and wanted a new companion in her new home! This is Nicco, a BARC foster. 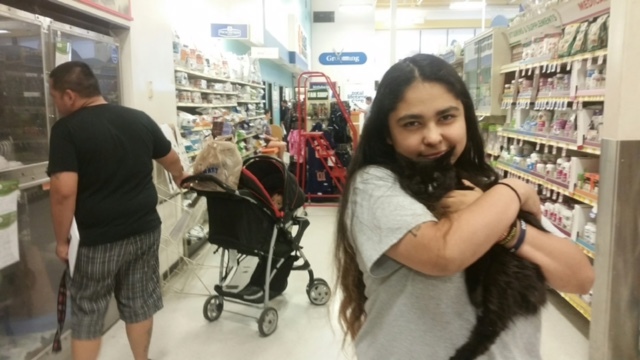 The adoptee contacted the foster to meet at Petsmart. They fell in love with Nicco! This is Chip! 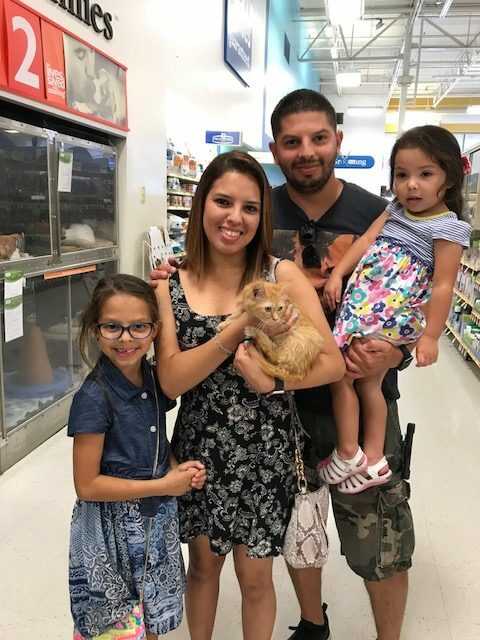 His new family came from South Houston! 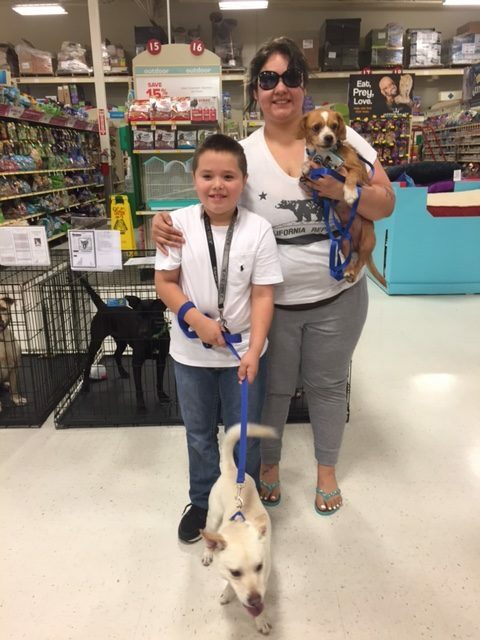 They fell in love with Chip and bought him new toys, a bed, and kennel! 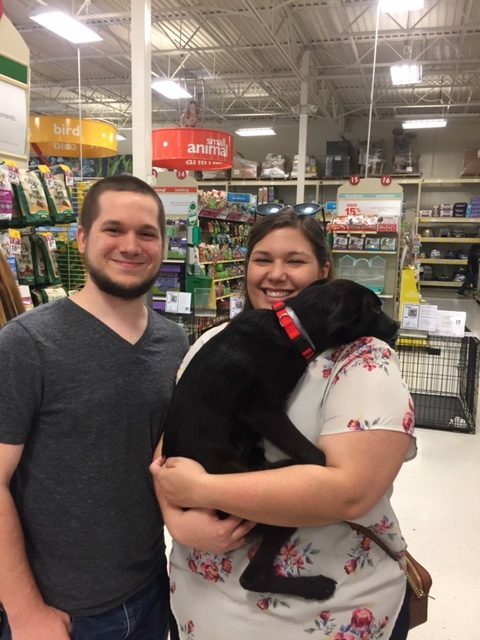 His new mom was going to hold him all the way home! This is Hero! 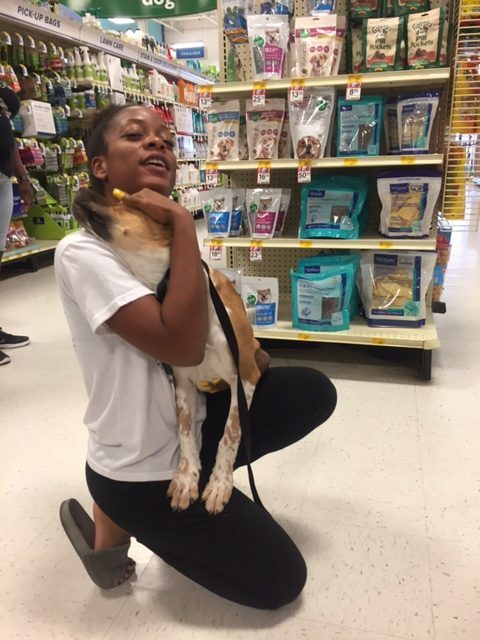 This sweet boy was adopted last weekend and returned because the cat did not like him! There are no cats in his new home. Mom was looking for a new dog and fell in love with Hero! Her young son fell in love with him too! Mom said her son is like Cesar Milan! The son did have calm energy and Hero did great with him! 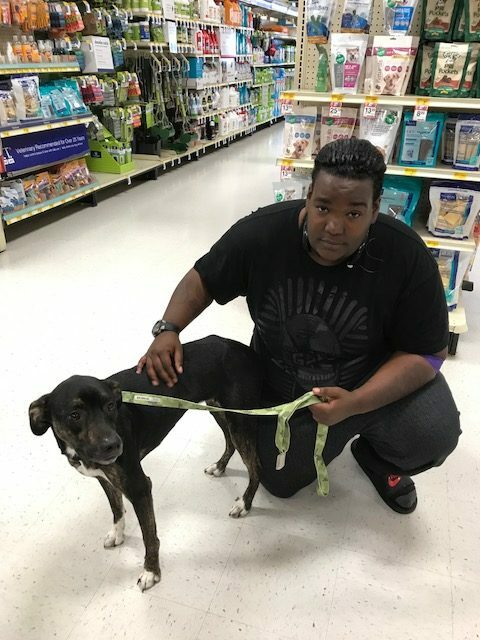 They will bring Hero to BARC for heartworm treatment! Great family! 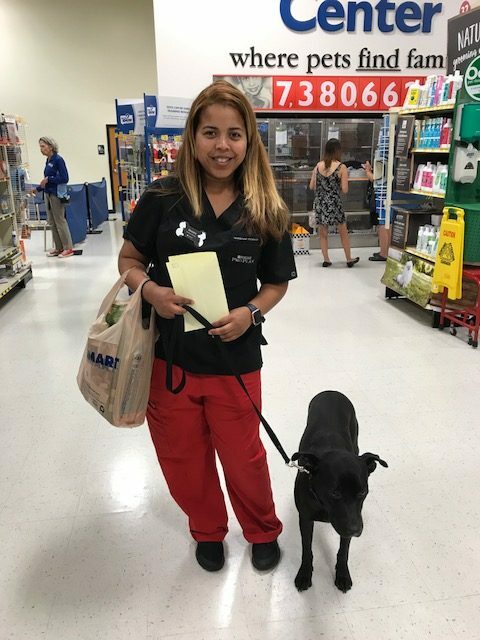 Thank you, Lynette, for listing our Petsmart location online! Today, We had people drive from spring and Manvel! It makes a big difference and people come in looking to adopt!